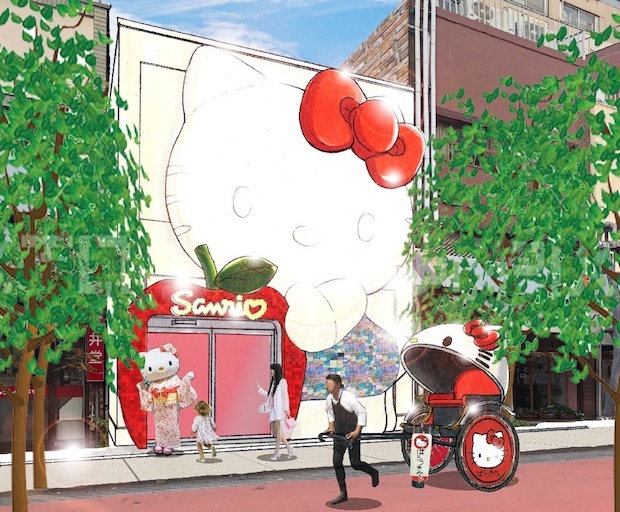 Hello Kitty fans will have another destination to come home in Tokyo this spring with the opening of a new Sanrio store in the Asakusa district of the city. Asakusa is associated with the old cultural heritage of Tokyo, especially its best surviving temples, and is always thronging with tourists. 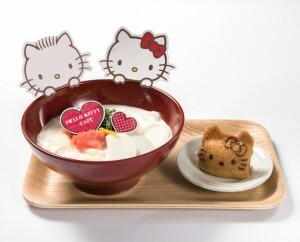 Given that Hello Kitty, who celebrates her 45th anniversary in 2019, is one of the most globally recognized Japanese character franchises, opening the Sanrio Gift Gate Asakusa Store in the neighborhood is a no-brainer for Sanrio, but it has opted to take things further than just your average merchandise shop. 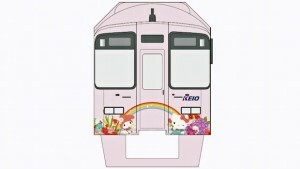 The new Kitty-chan emporium will feature a massive facade in the iconic shape of the famouse feline. 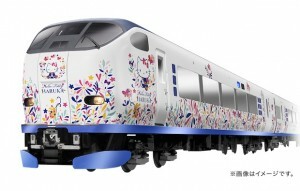 The 6.8-meter by 5-meter (22-feet by 16-feet) Hello Kitty replica will be made from glass tiles and even open and shut her eyes. And if you’re more of a fan of other Sanrio characters, don’t worry — the store will have merchandise for the likes of Cinnamoroll, Gudetama, and My Melody on its second floor. All in all, the store will boast a lineup of some 80 character items. Traveling around Asakusa by rickshaw is one of the classic tourist activities, so be sure to check out the themed Hello Kitty rickshaw that will be available in the area on the opening day in late April. Located just three minutes’ walk from Asakusa Station, the Sanrio Gift Gate Asakusa Store joins a growing list of other Sanrio and Hello Kitty shops in Tokyo and other parts of Japan.